This is one of those deals where I started my remix in a certain style, had mixed feelings about it, tried a million other styles and versions of it, didn't like them, and then eventually came back to my original idea and made it work. After all, since the name of the game is "Global Gladiators," it would be a crime not to remix it with a level of ethnicity... especially since I love writing that way. I did try going all out and bringing in kotos, bagpipes, steel drums, and other manner of exotic fare, but it just didn't work. So I kept the whole Native vibe, and I liked it. Mingled into this song are South American Andes Pan Flutes, Native North American chanting, Maori (New Zealand) chanting, African Kalimbas, Brazilian Berimbaus, and more. All over an electronic jungle fusion. It's fast, it's hyper, and it stands out from the other tracks on the album in a way that's kinda cool. 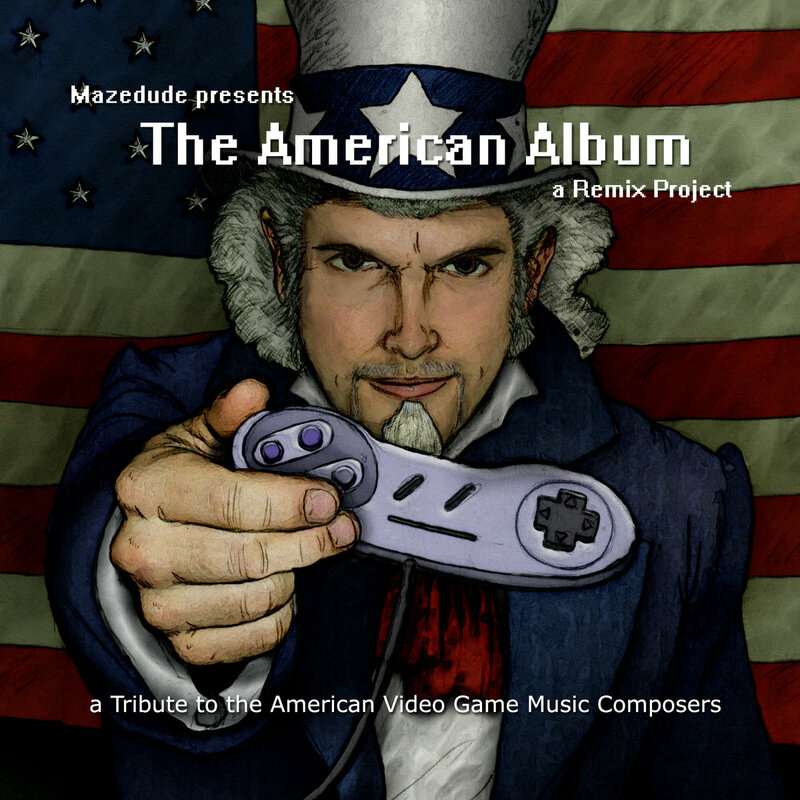 This remix came about as a direct request from Tommy Tallarico himself, considering this is the first game soundtrack that he ever won an award for. Hope ya like it dude. And congrats.